We are proud to announce that Here Come The Dead is now using the power of Unreal Engine 4 to help you fight off the undead hoards. Our previous engine was a real workhorse and allowed Digifest 2014 attendees to experience their first taste of virtual reality on the DK1, mixed with zombies and 1:1 hand controlled weapons. But with the latest advances in graphical and HMD hardware, it is time to move on.  With UE4′s full access to its source code, it already feels like home.